E2 also offers nutritional guidance so each member has the continued opportunity for health and weight loss changes outside of the gym. 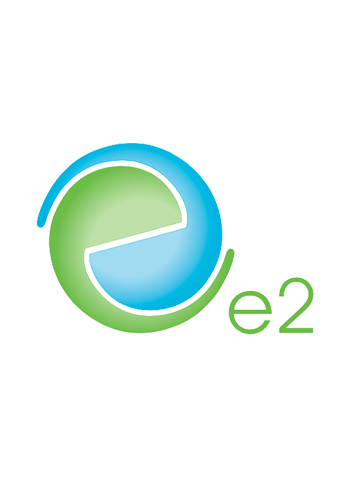 Each aspect of E2 is catered to the individual within a small group setting. The combination of support, challenging classes and teamwork had proven to yield significant results for our members in not only inches and pounds, but also empowerment, peace and Self love. Erin’s life passion has been helping people find their very best selves through fitness. 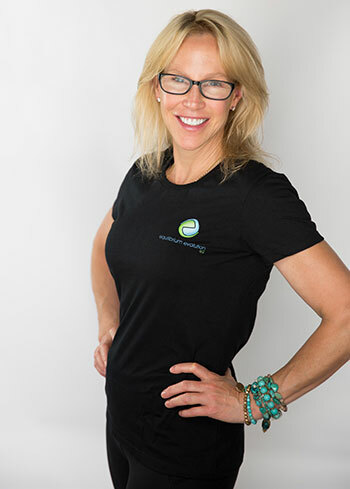 For 30 years, she has taught a wide range of classes including Pilates, kickboxing, yoga, strength training, water aerobics, spin and many others. 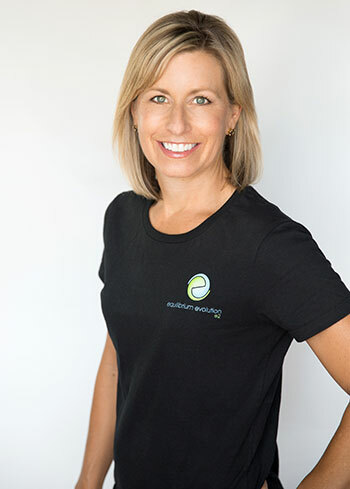 Erin is certified in kettle bell training, personal training, 500RYT yoga, pilates, kickboxing, spin and is a black belt in Tae Kwon Do. She also creates classes and teaches for the College of Health Sciences at UW-Milwaukee. Erin’s favorite healthy meal is sautéed spinach and sweet potatoes in balsamic vinaigrette and she always ends her day with honey and tea before bed. Her favorite activities are hiking and kayaking. 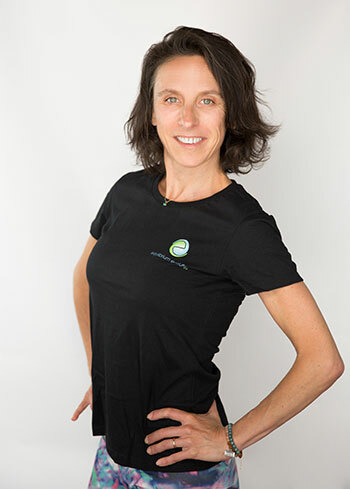 Hannah is a kickboxing, bootcamp, barre and group strength instructor. 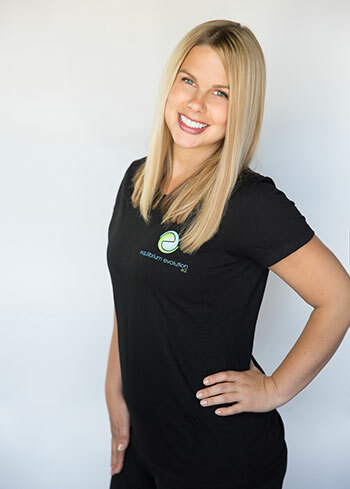 She has been personal training since she was 21 and has always had a passion for improving the lives of others through fitness. 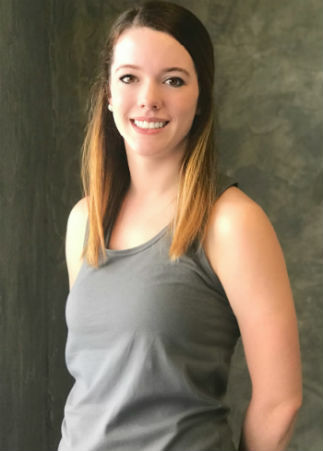 Hannah is a certified by AFAA in personal training, has her certification in Barre and holds a third degree black belt in Tae Kwon Do. In her free time, Hannah loves walking her dog, hiking and riding horses. She is a vegetarian and absolutely loves home-made crunch wraps. Fabi’s journey into yoga started with curiosity -and chance – as a means of staying active. Trying something new was her first motivation. The well-being sensation she felt after her first Savasana made her want more. That was the beginning of a regular practice that eventually led her to seek for a deeper knowledge of the yoga philosophy. What started as a simple interest turned out to be something that changed her life as she signed up for the 200 hr YTT with Meg Galarza at Yoga One Studio. As a teacher her hope is that every student experiences the “feel-good” sensation leaving the studio, feeling renewed, at peace with their mind & body. Hannah is a 200RYT yoga instructor as well as a dancer. Hannah attends UW Milwaukee and loves being outdoors! You can check out her fantastic yoga photos on Instagram at mke_yogi. Melissa is a Studio Coordinator and Concert Photographer for Shoot the Moon Photography. She has always had a love of music and as her passion for fitness grew she decided to become a certified fitness/dance instructor. WERQ is a cardio dance class that found inspiration in the roots of hip hop and pop music. When Melissa discovered WERQ, she jumped at the opportunity to become a certified WERQ instructor. She is now WERQ certified and loves teaching and sharing the fun classes with all of our members. Her love for music and dance is infectious! Her WERQ classes are combined with cardio dance moves that will have you torching calories in an energetic way and learning moves that you can take out to any party. Besides photography and dance, Melissa loves to spend time with her friends and family. Don’t miss out on her super fun class! Linda has been a student of yoga for most of her adult life and enjoys being able to share her love for the practice with others. Her classes have an upbeat vibe and her teaching style is energetic and simple. Shelby has always been passionate about working out. She is a black belt, has run half-marathons, and enjoys competitive sports. Recently, Shelby was drawn to kickboxing classes and weight lifting which are her absolute favorite. Shelby teaches kickboxing and body sculpt and you’ll often catch her in class as well. To stay energized throughout the day, Shelby’s go-to snack is bell peppers and grilled chicken! 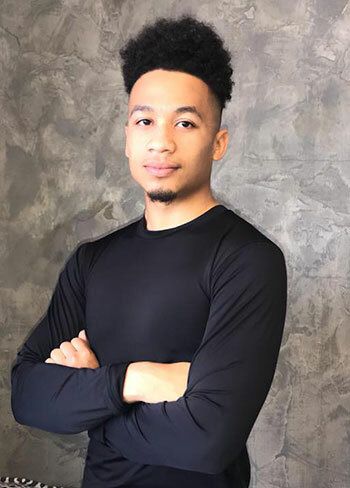 Zion is one of our kickboxing instructors. He loves music and is salsa dancing when not kicking member’s butts. His upbeat personality, selflessness and sense of humor make him an amazing instructor. 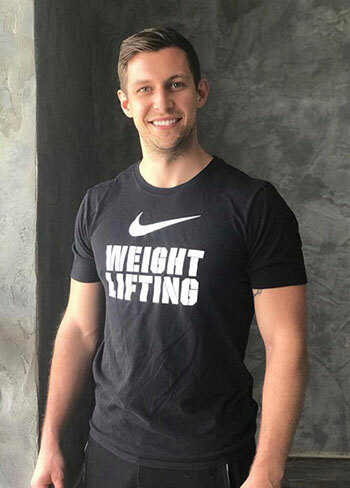 Nathen was a high school and collegiate swimmer that was into CrossFit after graduation. Crossfit led him to Olympic weightlifting, in which he received his coaching certification in 2015. He currently lives on Brady street in Milwaukee with his fiance, Kristi, and their little puppy Lily. Shelby teaches kickboxing and body sculpt and you’ll often catch her in class as well. To stay energized throughout the day, Shelby’s go-to snack is bell peppers and grilled chicken! Running, yoga, skiing, water-skiing, biking, kickboxing, pilates, tennis and golf are a “few” of the ways Brittany enjoys spending her time. She even ran her first marathon this year! Brittany has always loved to start her day by moving so that she can end it by relaxing! She has competed in triathlons, 5Ks and half-marathons and likes to have a race on the calendar for motivation, and for the feelings of accomplishment after completion. Brittany is a teacher and reading specialist by trade and is a certified instructor through AFAA. She believes in having fun while working out and likes to leave each work-out feeling emotionally, physically, and spiritually stronger than she was when she started. Maryann has always had a place in her heart for fitness including TRX, Functional Movement Training, and Group Exercise. As a former professional chef, Maryann still enjoys creating new and exciting soup recipes and sharing with her fitness community.